Welcome to the 3rd Annual SPI Wahoo Classic Tournament! The City of South Padre Island, The Convention and Visitor’s Bureau and the tournament organizers are thrilled to continue the tradition of this exciting offshore event. 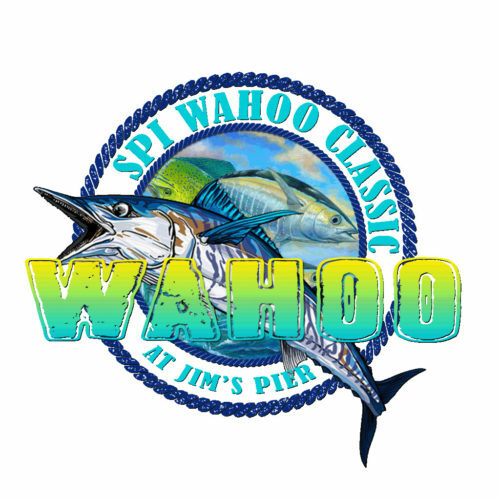 The SPI Wahoo Classic is a boat tournament awarding $15,000 in cash prizes to the top three Wahoo! Although this is a traditional off-shore tournament, “Go Fast,” trailerable, center console boats are invited and encouraged to participate. The tournament is geared towards Wahoo, however there are Dorado and Black Fin Tuna categories as well! The three-day event includes a mandatory Captain’s meeting on Friday, September 14th at 7pm, a full day of fishing on Saturday, September 15th, and the awards ceremony Sunday, September 16th at 11am. The entry fee is $350 and may be paid via pay pal or by check. The Saturday weigh-in begins at 5pm. The weigh-in will take place on the Greens at Jim’s Pier. All anglers must be at the weigh-in station no later than 7:00 pm with their fish! Spectators are encouraged to attend the weigh-in! Proceeds from the SPI Wahoo Classic tournament are donated to the Laguna Madre Education Fund which provides scholarships to local high school students. Please contact the organizers via email at spiwahooclassic@gmail.com. We will respond to your questions within 24 hours. Who will bring in the 2018 winners?? ?